Autumn has provided me with the best excuse to declutter, rearrange my bedroom space and buy a few lovely winter knits and accessories. This is a beautiful season to redesign and give your room a perfect makeover. Autumn is a transitional season which makes it a perfect time to make these same changes to your living space, for me that’s my bedroom. 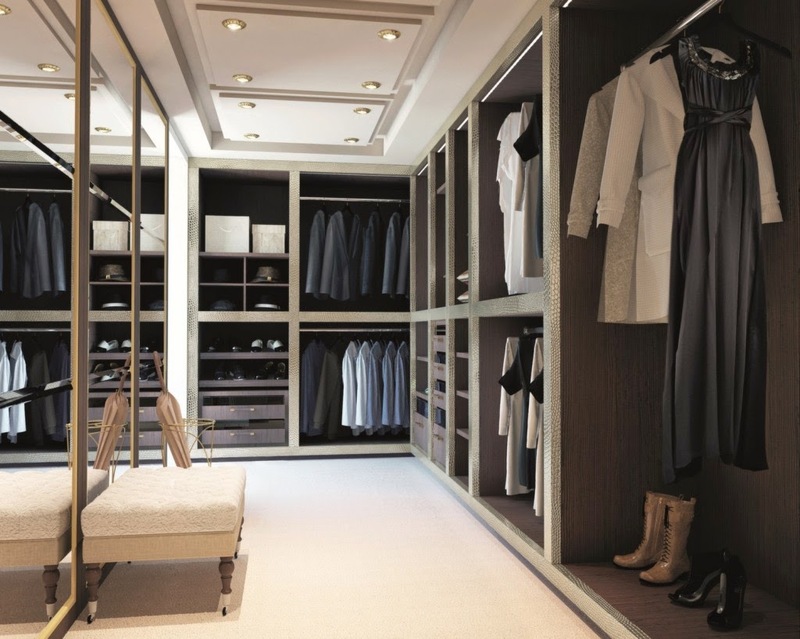 There are many different ways to add space to your room, walk in closets are a favourite of mine as they provide a glamorous personal retreat to your own stylish hideaway. 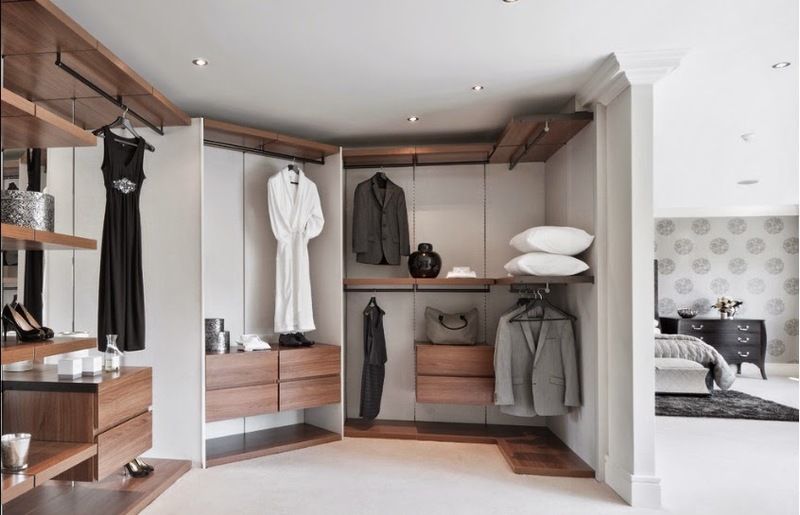 Walk in wardrobes are a very contemporary space to have within the home because they are super versatile and can stylishly store many things from clothing to shoes and accessories. 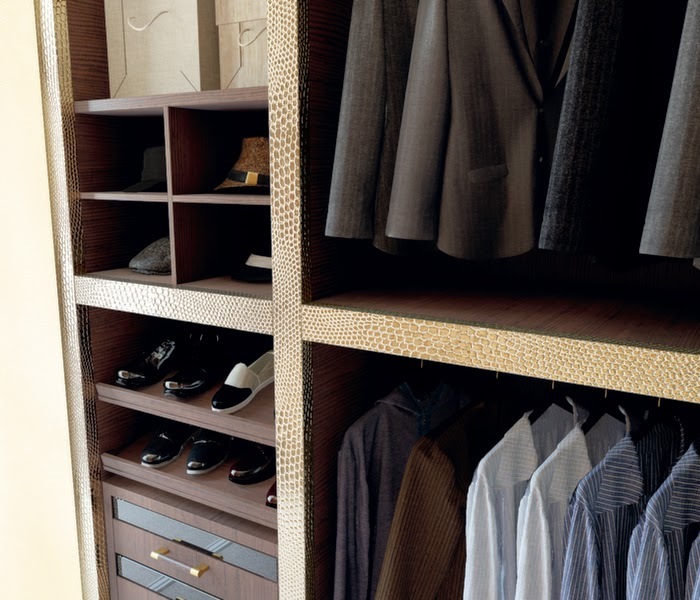 Walk in wardrobes also declutter your bedroom as the space made for fitting a wardrobe or a chest of drawers is now available and provides the room with a great air flow. The storage gets transitioned to another space providing privacy and a retreat to a place of pure deluxe. 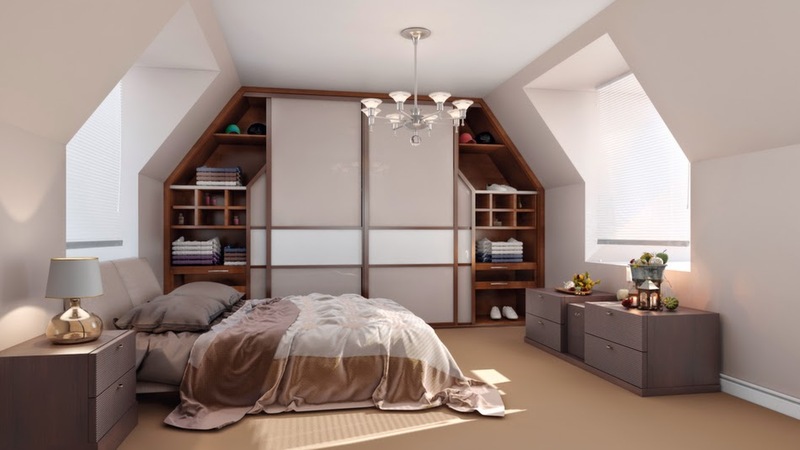 It were only celebrities and those in the fashion and design industry which incorporated a separate storage space for apparel from their bedroom but this is becoming a highly desirable trait with many houses now being designed with this function in mind. The space below provides a glamorous and classy space for most homes but would look particularly fabulous in a bachelors apartment. The clean lines and open space incorporated with a beautiful leather fabric finish oozes with style. Another favourite of mine is sliding door wardrobes. They can beautifully enhance space within a room. It provides a clean and sophisticated ambience which is versatile and looks fabulous in small spaces such as a loft room, as seen below. 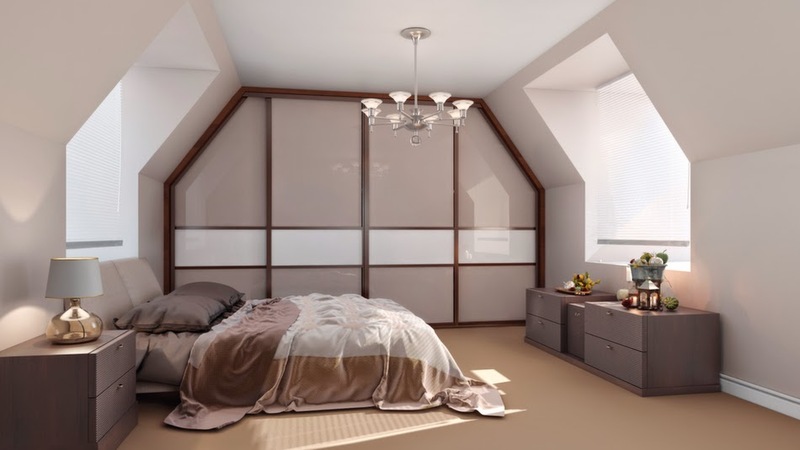 Influenced by asian and oriental decor, sliding door wardrobes provide a good air flow within a room and highlights an atmosphere of zen and tranquility, perfect for any bedroom. The design and decor of a room can easily be moderated with these wardrobes as they are quite neutral in design and have so many hidden functional features such as an abundant storage space which is magically hidden behind beautiful doors. 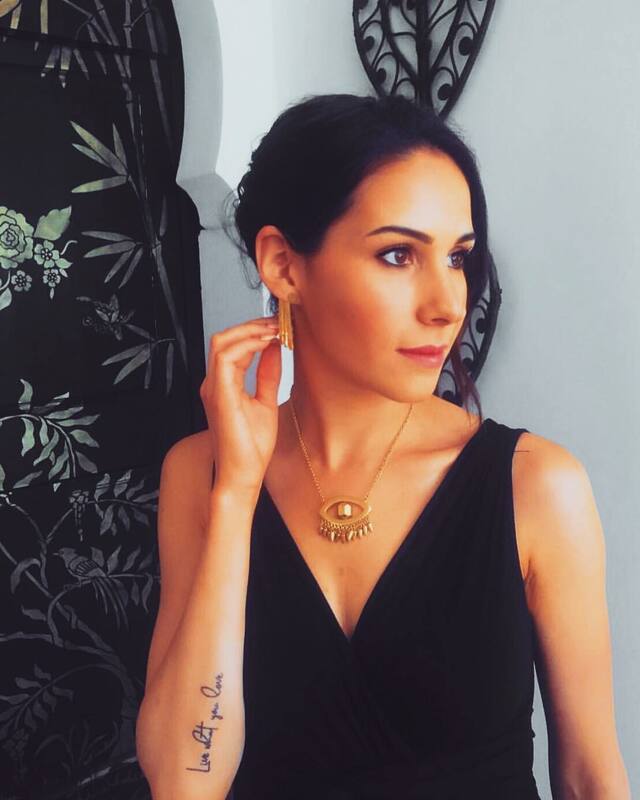 Previous Post Get gold and glamorous!